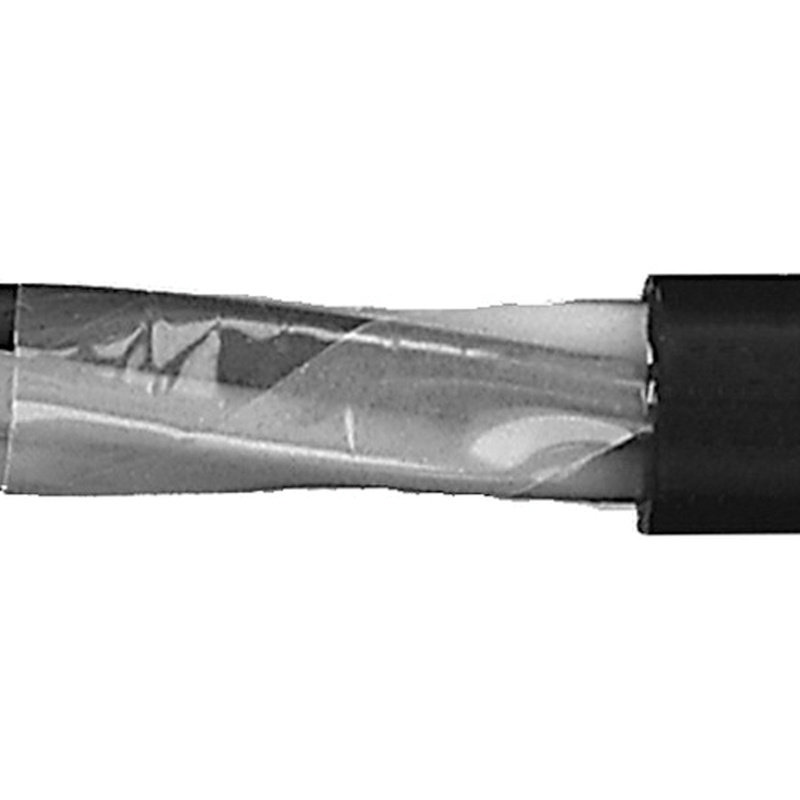 Omni Cable VNTC® 16/16 Tray cable is voltage rated for 600-Volts. The annealed bare copper conductors are insulated with PVC/nylon and enclosed in a 0.06-Inch thick PVC jacket. It is temperature rated for 90 deg C. The unshielded cable has an outer diameter of 0.594-Inch. This cable is perfect for applications that require burial and sunlight resistance. It is ideal for use in free air, wet or dry locations, direct-burial and in raceways. Tray cable is UL listed, RoHS compliant and meets NEC, IEE standards.